It can cut fresh meat into slice and strips. 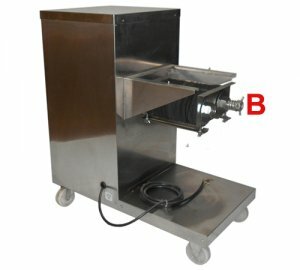 If processing different thick meat, just install the corresponding cutter. The cutter gap is customizable. The easy-to-use operation, convenient washing, and dismounting, time and labor saving. 2. Cutter is adopted external hanging design. The revolving speed of the rotating part is changed by the turbine. 4. 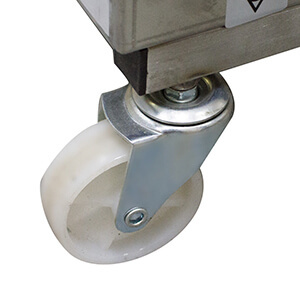 At the bottom of the machine exist wheels, moving flexibly and using conveniently. Its cutter shaft is designed as a suspension style. 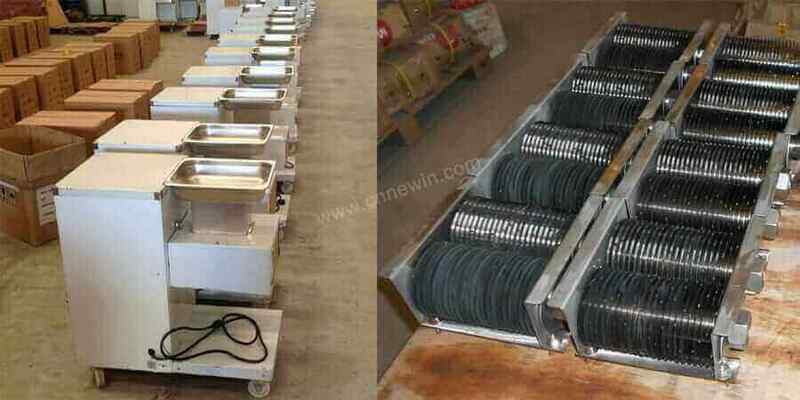 Electric motor, driving system and one half of shaft are installed in sealing machinery-box. And the other half which fitted with cutters set is outside of the box. This structure is a good advantage and can be cleaned and replaced easily. 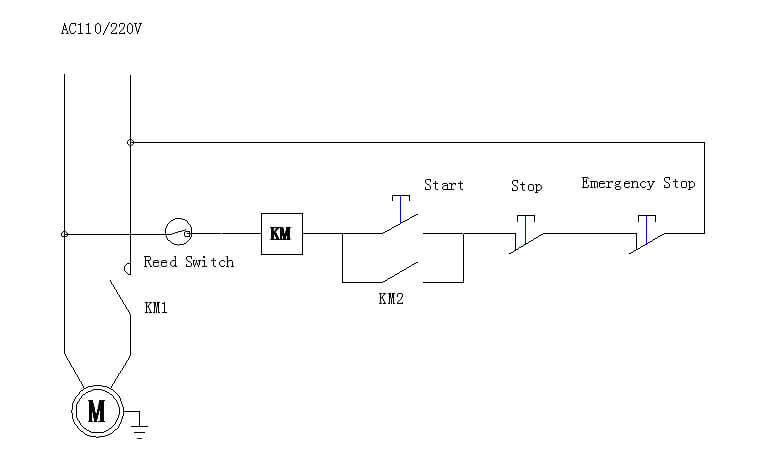 In machinery-box, one magnetic switch is connected on the return circuit of the electric motor control system. And the control magnet is settled in a protective cover. When open protective cover, the magnetic switch make a break in the circuit and the motor stopped moving immediately and preserve your safety. The power supply should be with a protector for leakage electricity. Use the voltage indicating on the label. Make sure that the external earthing wire is reliably connected. Push the switch(on/off)to “on” and press the moving button, make sure that the cutters turn by the direction as the sign. Clean the cutters set by water from the entrance, or take out cutters set to soak and clean Lubricate chain, gear and bearing lubricant oil at regular intervals, sharpen the blunt cutters by oil-stone or grinding wheel. 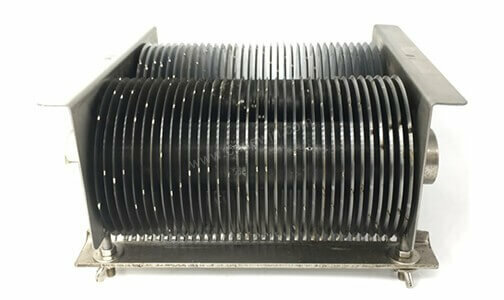 The motor can’t run-check and put the protective cover in right position and tighten controlling magnet if drop, clean if magnet stained by iron chips. Motor run but cutters set stop-check the twisting ring and install properly. Spare tools-piece 30mm double head regular spanner. 4. 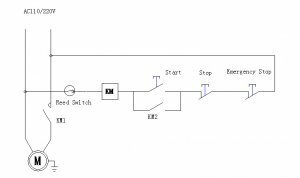 After confirming that there is no abnormality, start the trial operation of the meat slicer equipment and then carry out the operation. 1. Adjust the thickness of the meat to be cut, and place the meat without bone on the bracket to press the platen. 2. Do not directly approach the blade during operation, which may cause serious injury. 3. If the machine is found to be faulty, immediately unplug the power plug and do not use it without professional repair.